Editorial Reviews Platinum selling, Grammy nominated recording artist Drake releases his hotlyanticipated sophomore album, TAKE CARE. 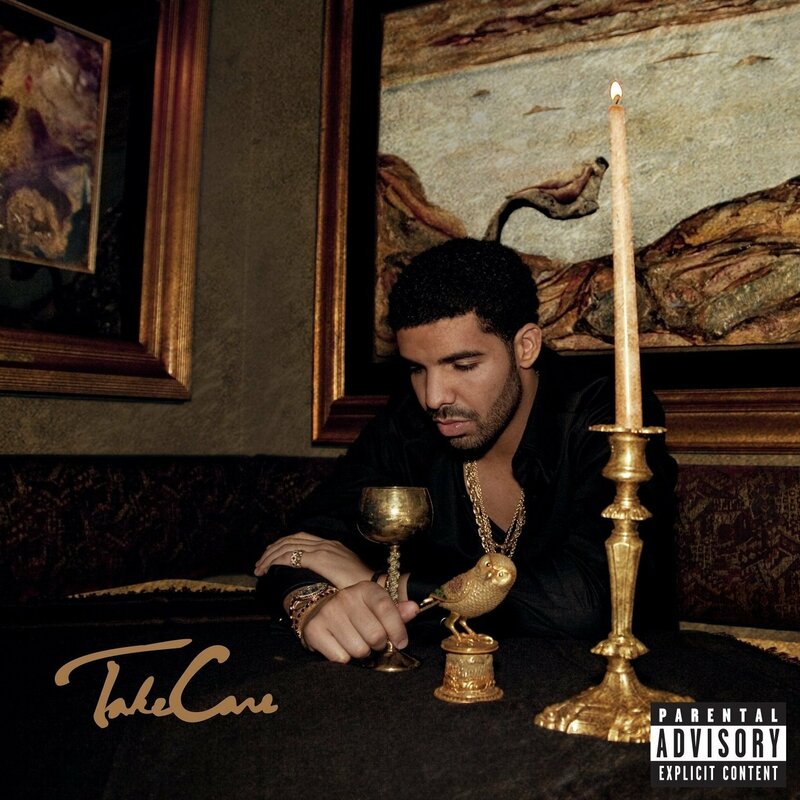 TAKE CARE is his follow up to THANK MELATER, Drake's debut full length album that opened up at 1 on the BillboardTop 200 chart. Features the singles "Headlines" and "Marvin's Room".